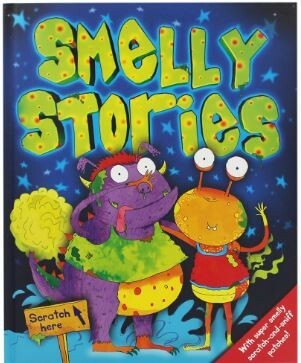 This book is for kids who love smelly and silly stories! 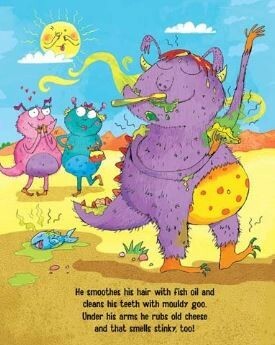 Meet the super stink monster and an unbelievably smelly alien in these two wonderful stories. 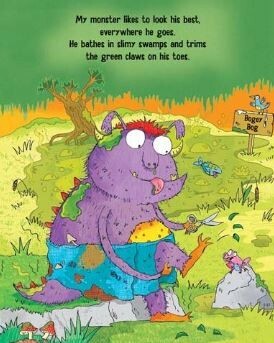 Read the book to know more..